I personally believe anything can look like Christmas. 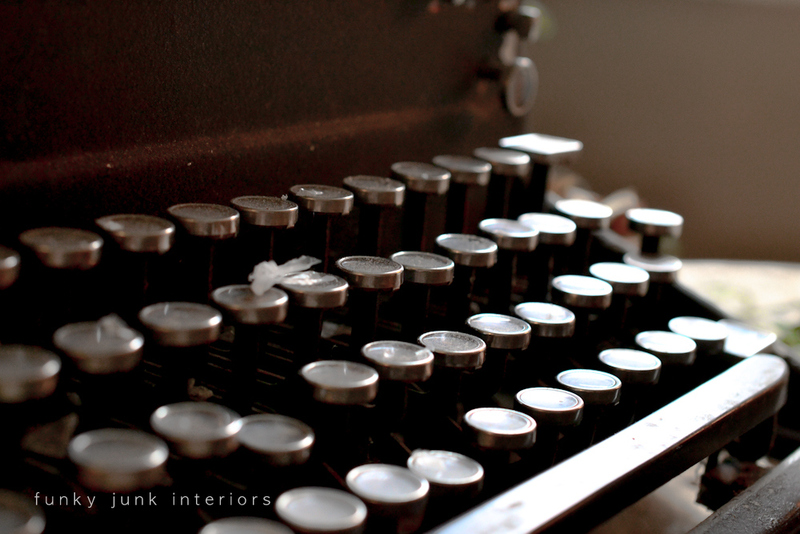 Even an old vintage typewriter. Isn’t she a beauty? This could be used as both a vignette or centrepiece. This little find was landed in late summer from The Back Porch for a whoppin’ $18.00. And it’s been in my garage ever since. I just didn’t take the time to tinker with it I suppose. But it looks fantastic in my livingroom on my pallet wood coffee table. I received some lovely candles when I went to Bella Rustica, from River City Candles. Oh my… when this one burns, it smells like cookies baking! ADORE. All I did was slip it inside a vintage coffee tin and it chimed in beautifully with the look I was after. How easy was that? That lovely red fruit is a pomegranate from the fridge. What. A. Red! 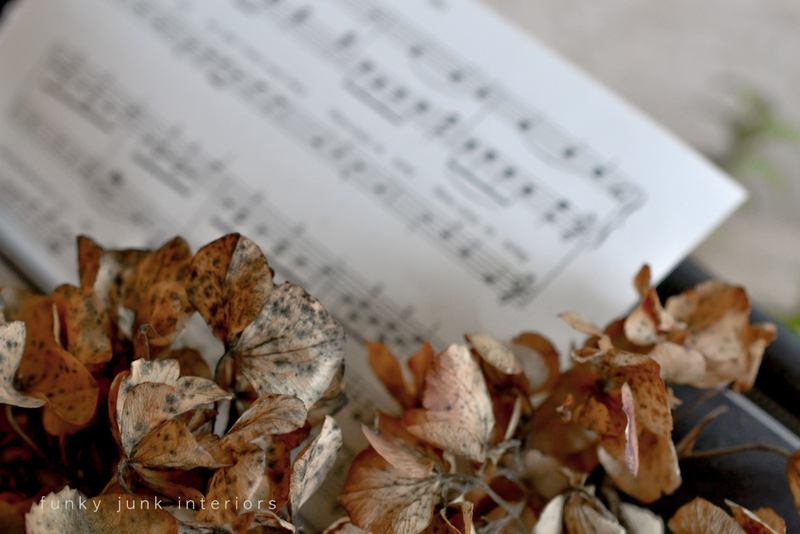 A music sheet was placed inside the paper feed along with some crunchy sun faded dried hydrangeas. Aren’t the petals on the flowers the perfect rustic undertone for this?! I so wish you could smell this candle. It’s a soy candle which are cleaner burning and this one’s called Vintage Pumpkin! Heavy on the vanilla with a hit of spices. Beautiful. As always, fresh cut evergreens were brought in, then plastic and spray snow were used to frost things up. 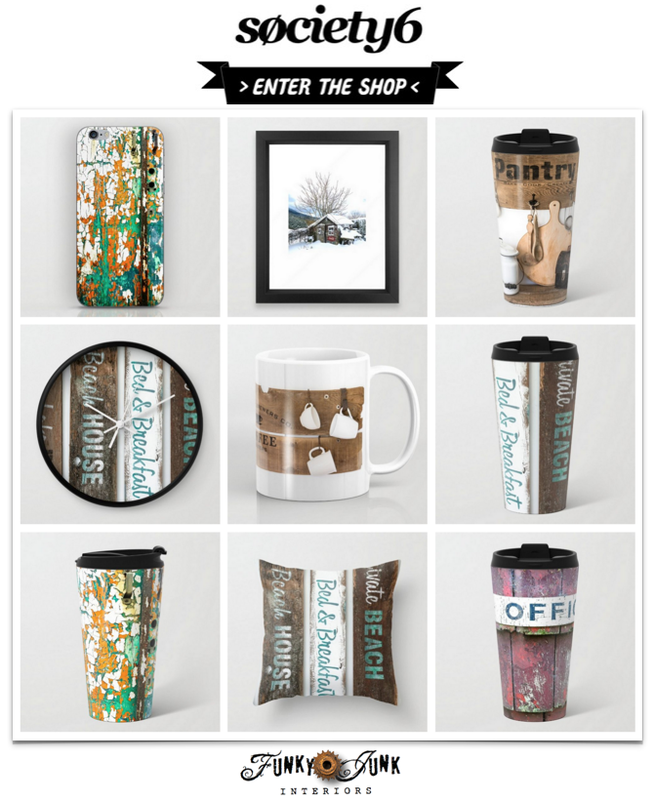 What special item have you decked out for the season? 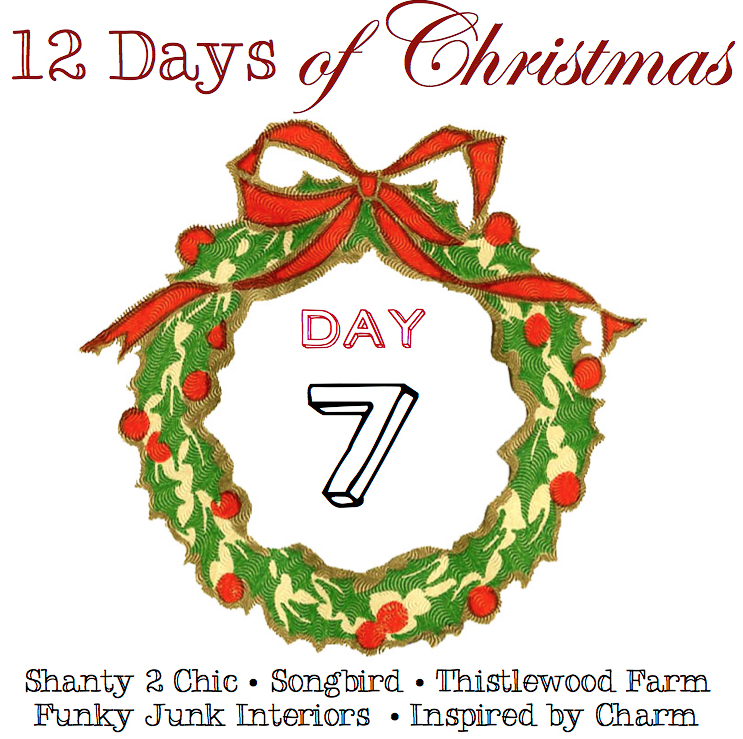 See you tomorrow for Day 8! yours is just amazing.. nice setting. I love the old rustic look you gave it. So pretty and so you! Well done. Great centerpiece. We have an old Remington typewriter similar to yours. Mother once actually used it at work. I would have never thought of making it part of a centerpiece. Brilliant! 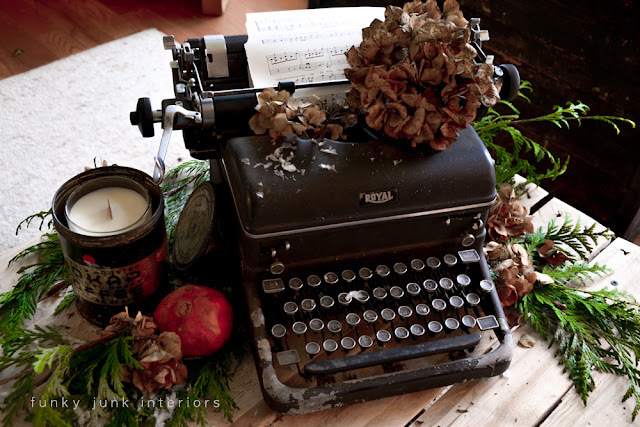 lovely vignette-I would love to have one of those old typewriters..must look! Our twin Royals are all decked out for the holidays – love the way you displayed yours Donna! Love it! I am always so amazed and inspired by your talent to take ordinary (or not so ordinary) pieces and make them into something so unexpected! You are very talented! Thanks for sharing! Oh, everytime I see one of these I think of my Dad. Wish I had his from his teaching days. He was writer and a poet, too…I spent many hours playing with it, too! 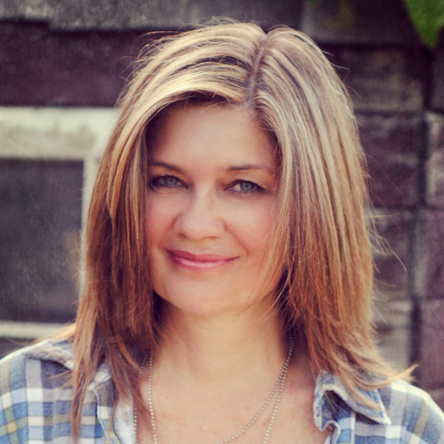 Have a great weekend, Donna! Love this! 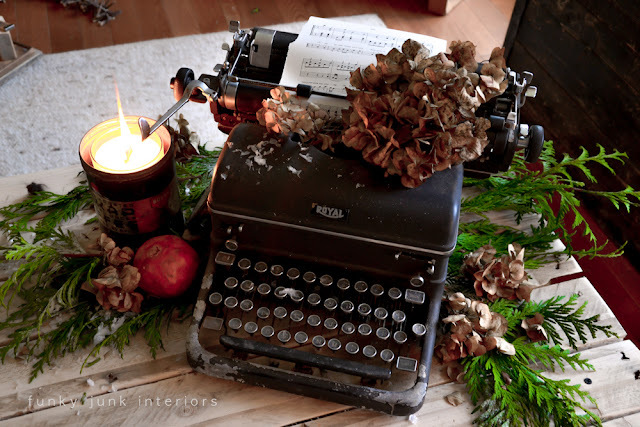 That’s what you should be typing your letter to Santa on! And the hydrangeas are the perfect addition! I love old typewriters! I was lucky to find two last summer.I am selling one but may just have to keep it! I agree those can be a beautiful centerpiece and yours is dressed up beautifully! You have no idea how much I want to find an old typewriter like that. That is just lovely!! LOVE THIS! What an awesome display! Cute as a button!! Love this! I actually have an old typewriter in my basement. It was here when I bought my little inn. Now I know what to do with it! The vintage typewriter is fabulous! I love how you made it as a centerpiece. Awesome idea! Thank you for hosting and having me. Happy Holidays. I’m glad someone else enjoys vintage typewriters! My Mother has a Singer sewing base with a wood top that my brother made & it is gorgeous. My Mother, who is 90, said I could have her table & the old typewriter someday. I plan on having the two of them together in my front living room window & this has given me ideas on how to decorate for Christmas. 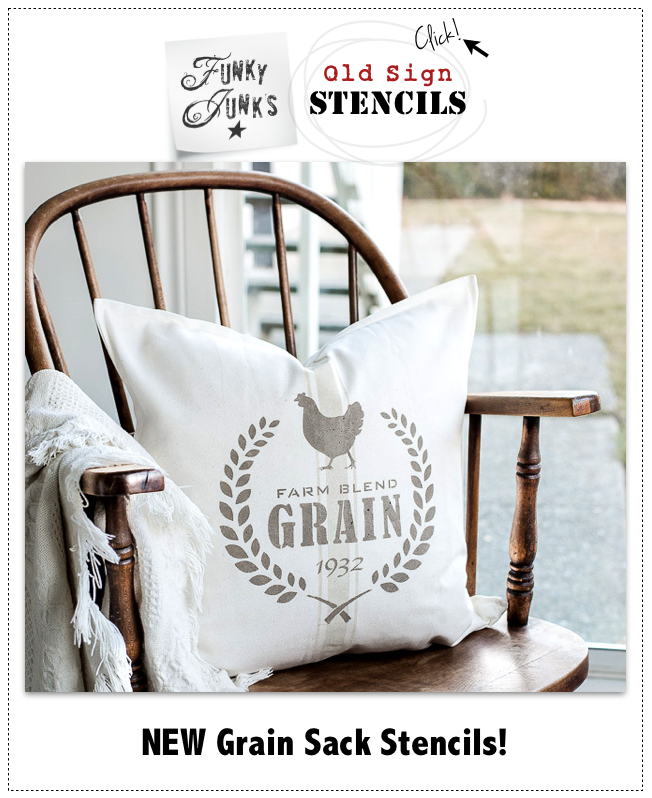 I love your simplicity & original designs! Thank you so much for sharing your creativity! That is so beautiful! 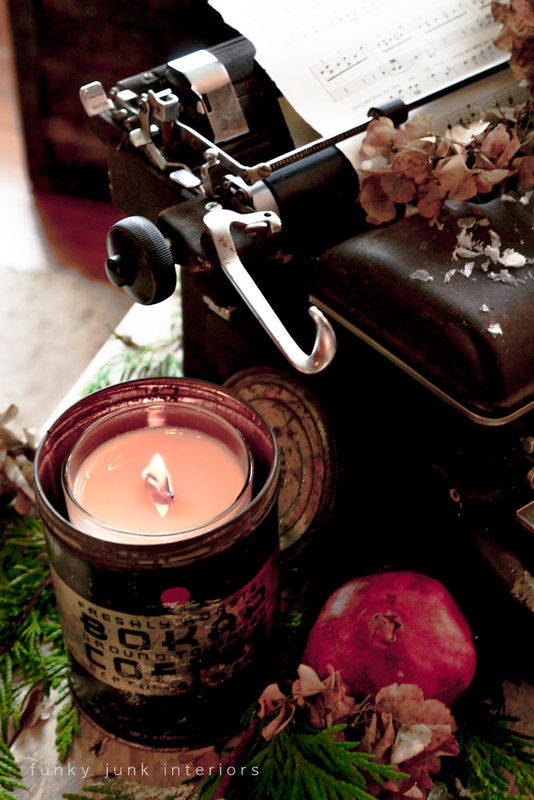 I love candles, and dried flowers, and old typewriters!! You have put them together into a vignette that is perfectly lovely. I recently found a black typewriter headed for the scrap heap & i rescued it in hopes that if it didnt work or it wasnt good enough for photos that i could glean the keys & parts from it. As it has sat out though i just cant bear to part it out… The keys stick and it needs a good cleaning but i love its character. Mr. Man helped me look it up & finding out the history of the manufacturer was fun for him. Ill try my hand @ decorating with it & let you know how i fair. Beautiful vingette Donna! I love this, and immediately went and pulled two of my vintage typewriters, which are now part if my Christmas displays too! I will post on them later, thanks to you!! My father was NW District manager for Royal, and every time one of us teenage kids wanted something, my dad would barter a TV for it. My first car was a typewriter barter! 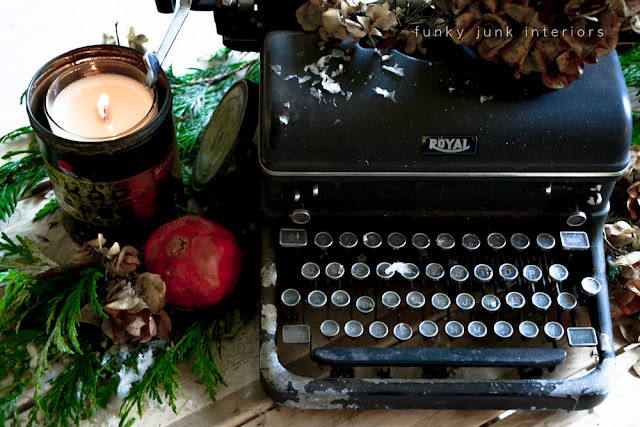 This typewriter vignette is just so perfect, Donna–I love every aspect of it. I would really love to find an old typewriter–I learned to type on a manual not quite as old as yours when I was in school! And $18–wow–they are a lot more around here, so well done. The typewriter is great with Christmas garnish I might have to drag mine out of the basement and put it on my vintage wooden teachers desk in my office with some Christmas garnish. Hi Donna, I’m running late this week-end!!!! Here it is Sunday and finally getting back to my inbox. Reading all the comments, amazing. My first thought was of you using a sheet of music!!! How wonderful!! 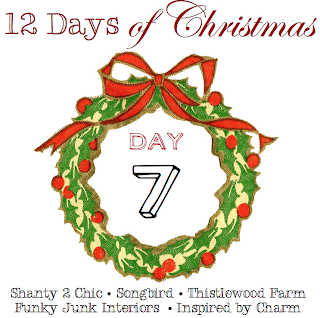 I am so enjoying these 12 days of Christmas. Thanks for letting all of us out here in blogland enjoy your inspiration. Love it! I finally found an old Royal typewriter, just what I wanted, except someone had spray painted it gold. YECH!!!!!!! Love this. And also the Christmas tree forest in a box! I just did my Christmas post, and I talked about my Momma’s old typewriter!!!! It was a Royal, just like this! I will remember to use it for decorating! You have inspired me! Thanks for the typewriter idea. I have one sitting on a table that I’ve been thinking about decorating for Christmas. You’ve given me some ideas.